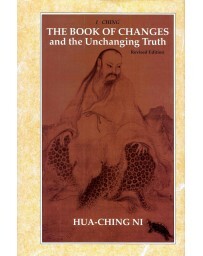 The I Ching, the famous Chinese oracle, has been consulted in one form or another since the Bronze Age, and people of every era have benefited from its timeless wisdom. 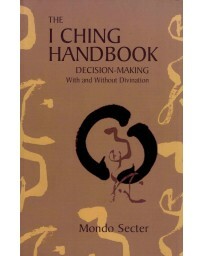 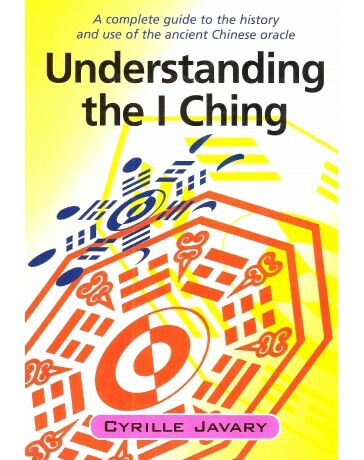 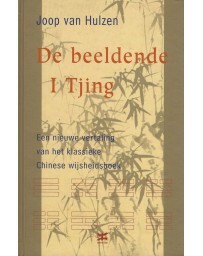 Understanding the I Ching is a compact guide to the fascinating history and development of this text known as the "Classic of Changes" - with complete instructions for consulting and interpreting it. 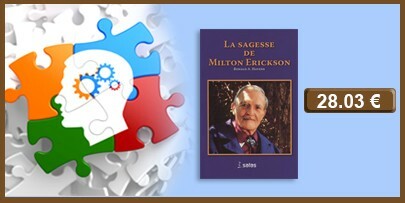 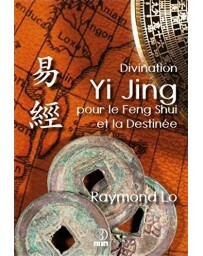 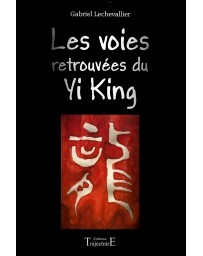 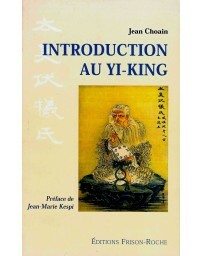 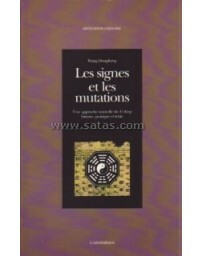 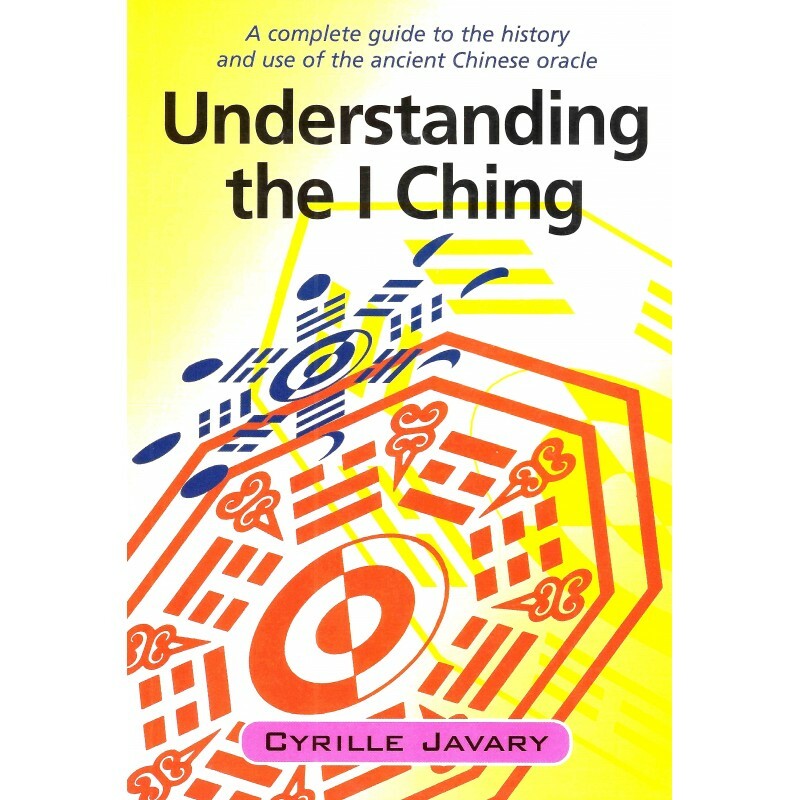 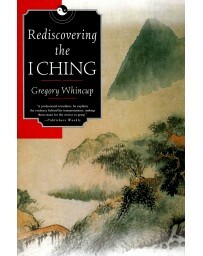 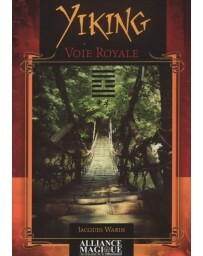 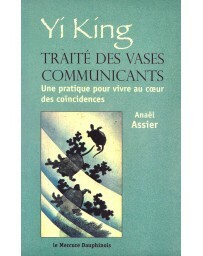 Cyrille Javary shows that the seemingly random act of "throwing the I Ching" is, in fact, a tool for skillfully revealing the qualities of the present moment - the patterns of energy and relationship, the great and subtle underlying themes, the hidden and apparent imperatives for action.